Free Shipping! Newest! 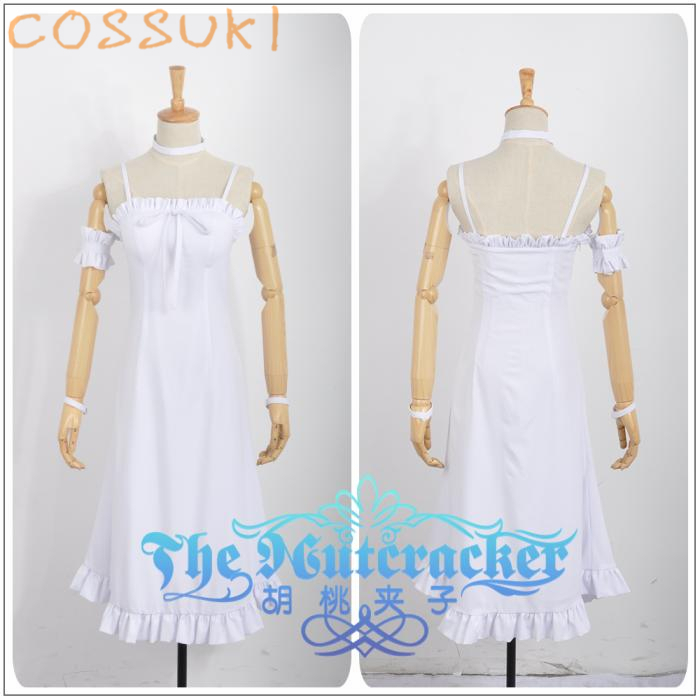 Puella Magi Madoka Magica Akemi Homura White Dress Cosplay Costume ,Perfect Custom For you! This outfit is take about a month to produce, please consider your time before your time. Please order it in advance. Please leave us your measurements in your order: Gender, Height, Weight, Bust, Waist, Hips, Shoulder width, Arm length.